The event industry partner for onsite check-in management of all event sizes. GEVME Onsite is Southeast Asia’s leading tech-driven solution that event managers use to create frictionless check-in processes for event day. With the help of flexible setup solutions and self check-in technology, GEVME Onsite can handle registrations of any event formats and sizes. The combination of clever badge printing techniques, robust onsite deployment, and an attendee tracking system maximizes your chances to create stress-free registration experiences. Short waiting times, more interactions. A seamless integration of man and machine, our GEVME specialists and event onsite technology are there every step of the way to make sure your event experiences are a true success — experiences that people remember for years to come. GEVME Onsite experts will prepare the right check-in setups using advanced hardware to match your event needs and allow registrations on any device. 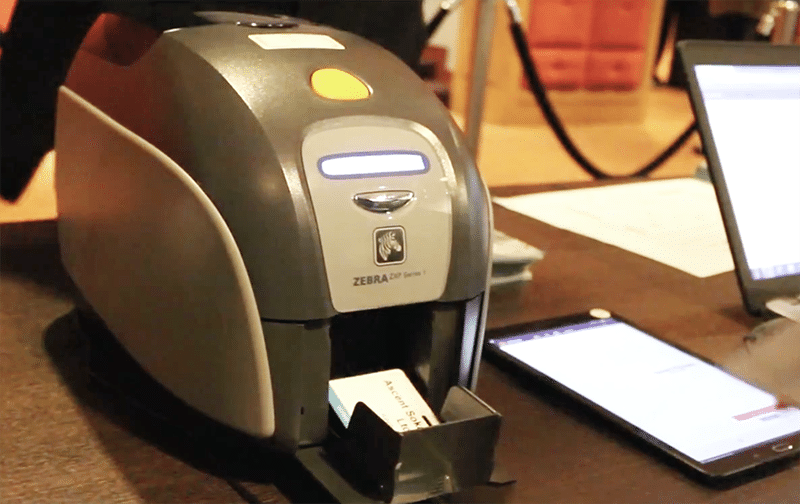 To help event managers avoid queues at registration counters and minimise manpower, GEVME Onsite provides seamless self check-in capabilities so you can focus on providing a better event experience. Leverage color coding and personal data analysis to craft smart name badges onsite that remove the barriers for attendees to network. Leave a strong and lasting impression in your attendees’ minds with beautifully printing name badges that serve as event mementos. GEVME Onsite isn’t simply a check-in system. It is a personal assistant that provides event managers with actionable event data to optimise and create new event strategies. With the help of an automated tracking system, you can monitor the activity and behavior of attendees in real-time. Thanks to a fully-automated name badge printing process, attendees only need to pick up their name badges after checking in. No more searching of name badges from the back counters during peak hours or having to print in bulk.